Virginia PALS classes (Pediatric Advanced Life Support classes) are now offered at the Tyson’s Corner location of Kaiser Permanente in McLean, VA. Discount pricing for The Heart Center’s PALS training in Virginia is available to all Kaiser Permanente staff. Your Virginia PALS class instructors are professional, highly experienced ER and Trauma nurses from local hospitals and ERs. Each instructor is certified by the American Heart Association and provided by The Heart Center, a nationally accredited AHA training site. Where Else Does The Heart Center Offer PALS Classes and Training? The Heart Center offers PALS classes at Kaiser Permanente locations in Northern Virginia, Maryland and Washington D.C. You can also register for PALS classes at The Heart Center’s other Virginia class locations: Reston Hospital Center in Fairfax County, Sentara Northern Virginia Medical Center, and our main location in Alexandria, Virginia. Important: Please read the information below before registering for a class. You may choose between a traditional or online course. The Heart Center offers classroom-based PALS classes at many different Kaiser Medical Centers (see below for details). There is no web-based portion to these classes. Classes are held on a rotating schedule, and it is the responsibility of Kaiser employees to find a class that fits their schedule. The Medical Center can filter the calendar to make finding a class easier. Online classes allow students to take the course at their own pace, either in the comfort of their home or in the workplace. Once the online class has been completed, the student must register (via our website) for an in-person skills check. There is a separate fee for the class and the skills check. Skills checks are held at Kaiser Permanente Medical Centers and also weekly at our main location in Alexandria, VA.
KP2014 Renewal — Use to register for a PALS Renewal Class. Important: To activate your discount, which applies to traditional classes but not online classes or skills checks, you must enter the promo code. Kaiser staff will also be asked to enter their valid employee ID number. If you are employed at Kaiser Permanente, you may use this promo code for any of The Heart Center’s classes, including PALS, BLS, and ACLS. You may also use this code at any of The Heart Center class locations throughout Virginia and Maryland. If our regular schedule of classes does not meet your particular facility or employees’ schedule, please let us know. Provided there are enough students to satisfy our class size requirements we are happy to hold a class at your facility. There are no additional fees for specially scheduled classes. Please call 202-536-7972 or visit our workplace training page for more information. 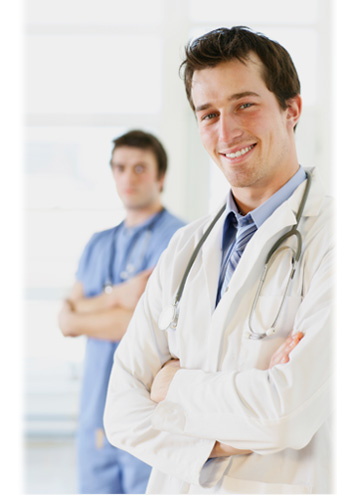 Looking For ACLS Classes Or BLS Training At Kaiser Permanente? The Heart Center now offers ACLS training and BLS training at Kaiser locations in Virginia, Maryland and Washington, D.C. 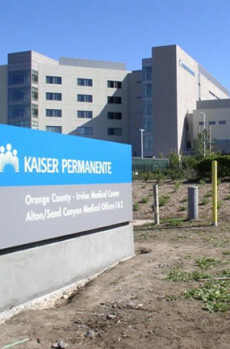 Parking at each Kaiser center is free but availability varies by location. Please visit our full calendar to view all classes at our various locations in Virginia, Maryland, and the Washington, D.C. metro area. Please visit our PALS class schedule to see our current calendar. The Heart Center’s Tyson Virginia PALS classes at Kaiser Permanente are held in our classroom within the medical office building adjacent to the hospital.